Sawbridgeworth B.C. hosted a Corporate Day for Nockolds, Solicitors. 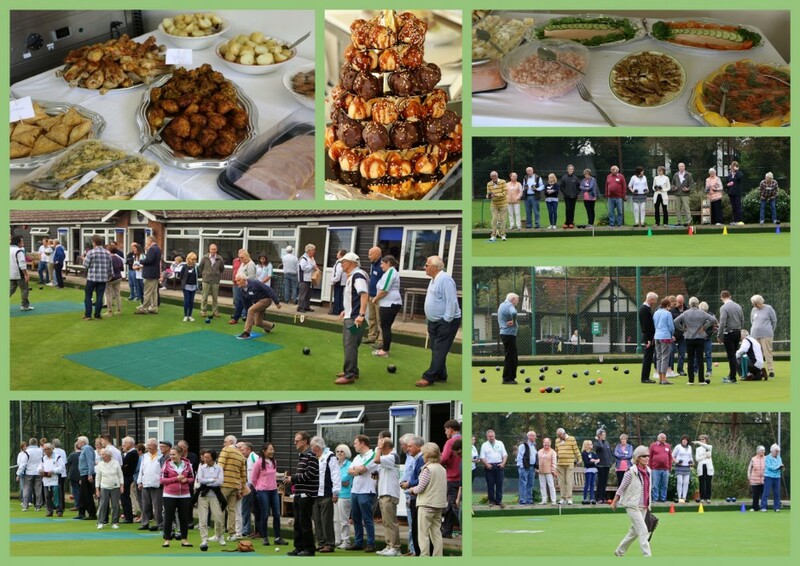 In excess of 60 people attended the day enjoying an introduction to bowling, a buffet lunch and an afternoon of competitive fun bowling.